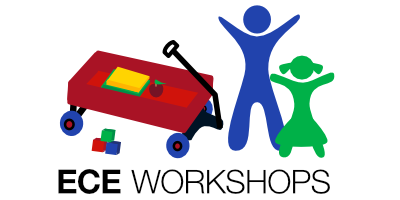 Planning, Design & Construction Of Child Care Facilities In BC - Online ECE Workshop - Start Today! - 45 Conversations Media & Education Ltd. 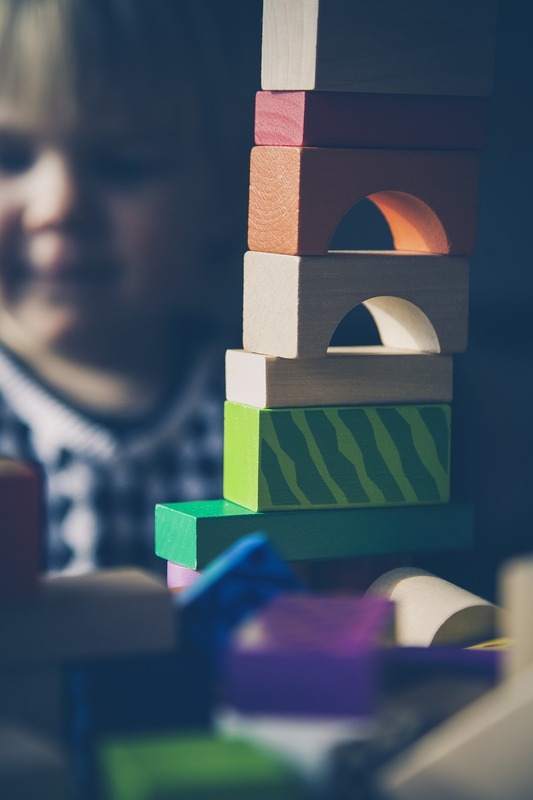 In this 6 hour online professional development workshop educators will explore what is involved with the planning, design and construction of child care facilities in BC. This workshop includes 30 photographs about the development of an award winning licensed group child care workplace program, a special video presentation by a professional project manager who is experienced in the development of child care, insights from Jane Boyd and a multitude of resources. Through a series of questions, participants will be walked through a highly informative learning experience to help them better understand many different areas related to the design and construction of high quality early learning and care environments. 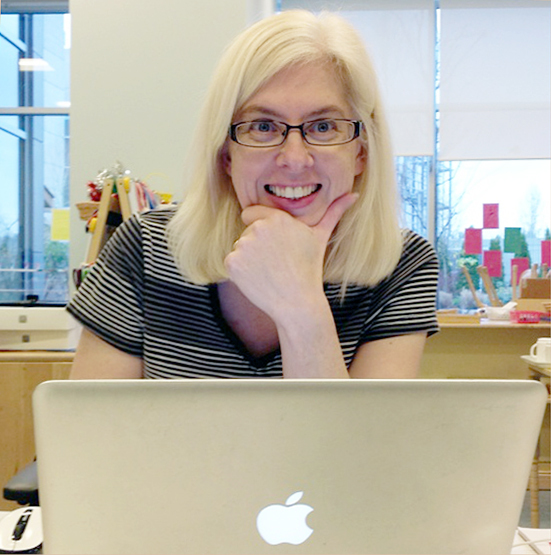 Jane has more than 30 years experience designing, developing and implementing high quality educational environments for children and adults. She has been certified as an Early Childhood Educator and Special Needs Educator in 5 Canadian Provinces. 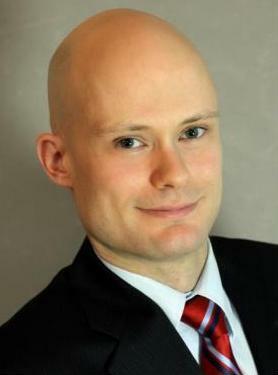 Jean-Philippe Picard is the Managing Director for Project Management services in Western Canada at CBRE. Mr. Picard has over 10 years of engineering and project management expertise spanning a wide spectrum of project types including commercial, institutional, retail, industrial, and municipal projects. He has significant experience representing owners in facility construction projects having delivered over $1B in capital construction projects. In this capacity, Mr. Picard has been involved in multiple child care projects — from both a feasibility and development perspective. Upon registering for this ECE Workshop you will be sent an email with the link to the Online ECE Workshop Page and the password for access. You can complete this workshop at your own pace and according to your schedule. This ECE Workshop is packed full of experience, information and super helpful learning. It's the ideal professional development for ECEs who are involved with programs that are in the process of being developed, who are planning to open their own group child care program one day or who would just like to understand more about what's involved with designing, developing and constructing high quality early learning and care facilities in BC. Register NOW! Start Learning Today! A super flexible way to obtain your professional development hours for ECE. ECE Workshops are designed & developed by 45 Conversations Media & Education Ltd.